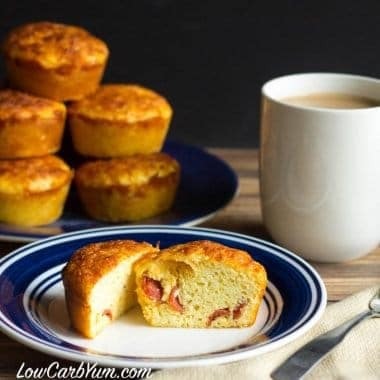 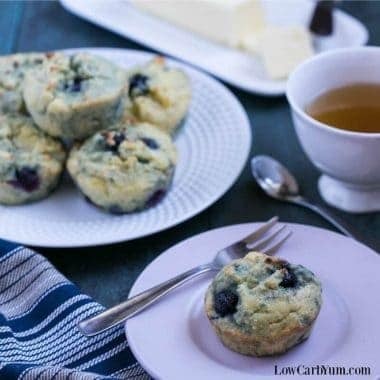 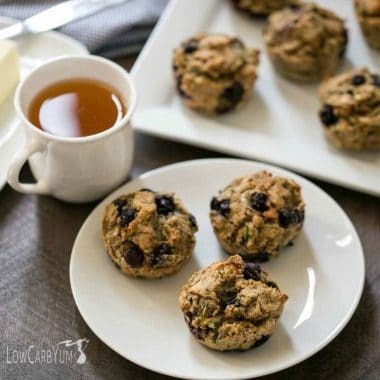 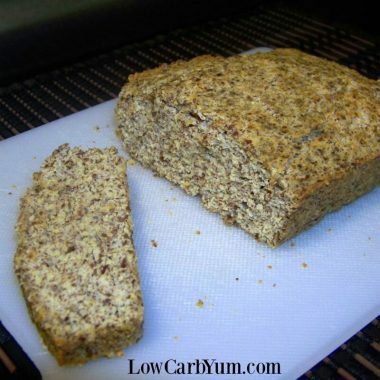 Grab a muffin for a quick breakfast or as a snack to enjoy in the morning or afternoon. 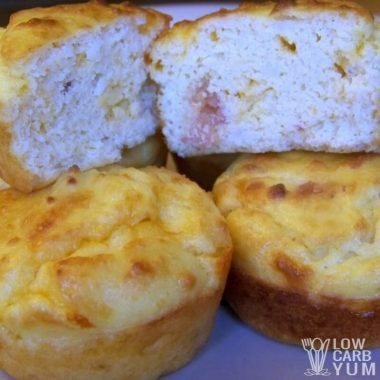 But don't go for one loaded with sugar and carbs. 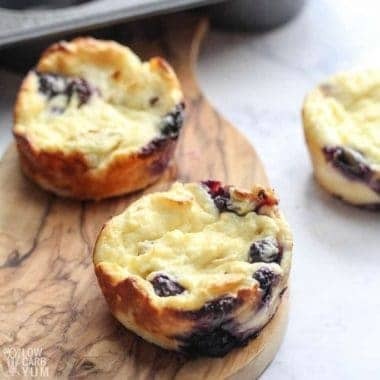 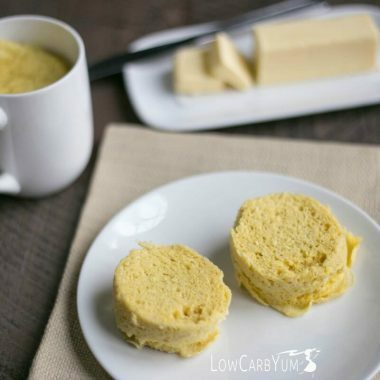 Take along a low carb and keto muffin instead. 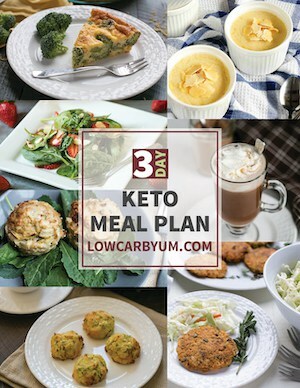 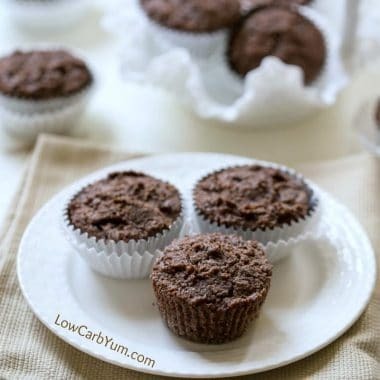 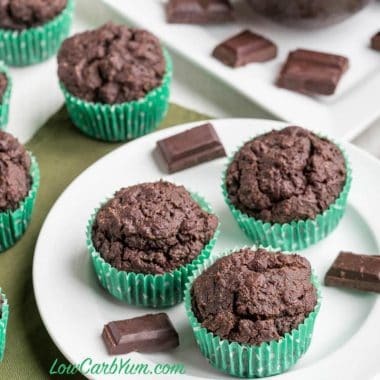 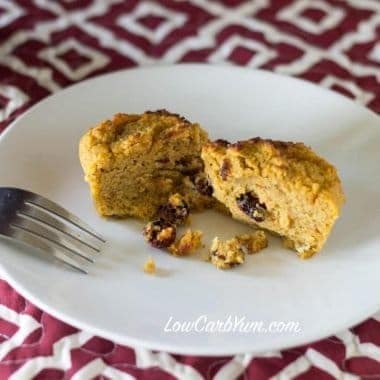 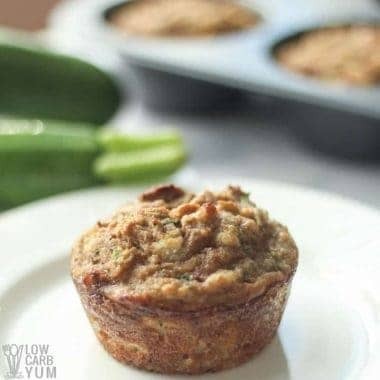 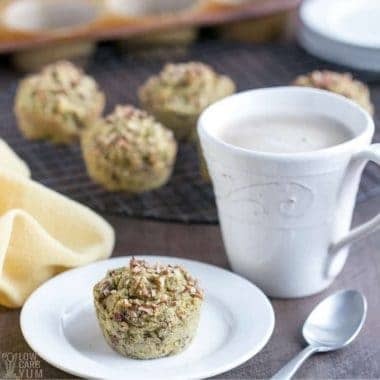 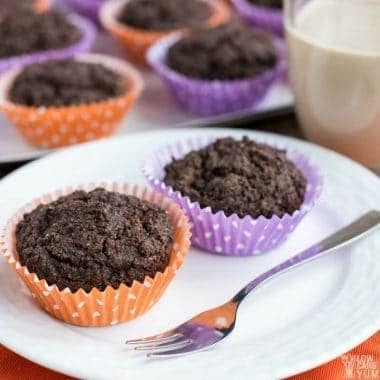 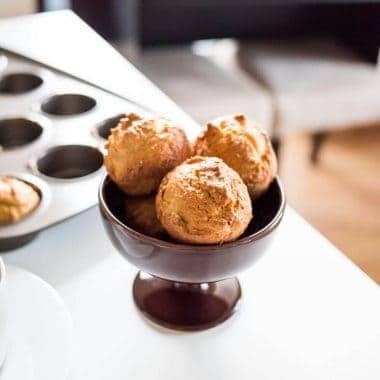 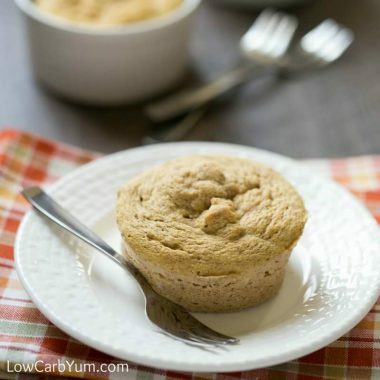 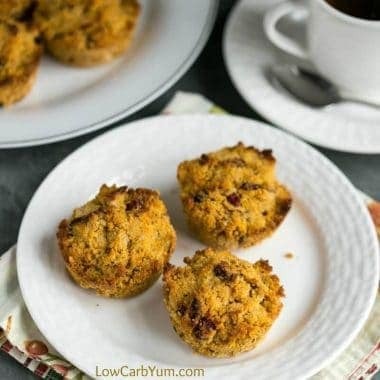 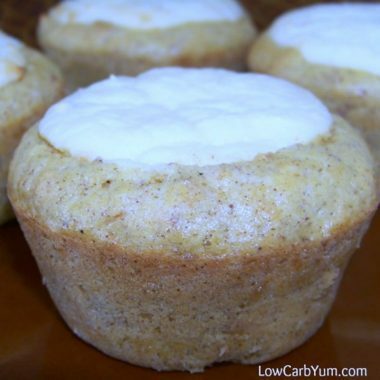 From gluten free chocolate zucchini muffins to low carb pizza muffins to low carb carrot cake muffins, there's always room for a little portable keto treat. 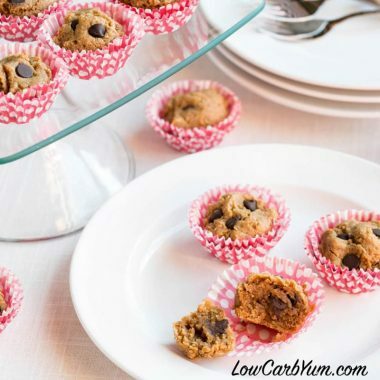 And none of these recipes will cause an insulin spike like regular muffins.